The name “AKUA” derives from the combined oceanic gods of Hawaii and Polynesia. In Hawaiian mythology there were numerous gods that the people worshipped. Of those, the AKUA gods were the gods with greater responsibility (“kūleana“). These responsibilities included politics and war. PELE – The Hawaiian fire and volcano goddess. MAUI – Sort of a Polynesian Hercules in some respects, this mighty demigod is also a trickster deity and a sun god. KANE – The chief of the Hawaiian trinity, which also consists of his brothers Lono and Ku. LONO – The god of cultivated, agrarian foods, especially the kumara or sweet potato. KU – The Hawaiian god of war. LAKA – Fertility and reproduction goddess. This wife of the god Lono was also considered the goddess of love and beauty. KAMAPUA’A – The warlike god of wild boars and the husband of the fire goddess Pele. HAUMEA – Hawaiian mother-goddess who was prayed to by midwives attending at the birth of children. KAHOALI – The god of sorcerers and sorcery. MILU – The goddess who ruled over the subterranean land of the dead which shared her name. KAMOHO – Hawaiian shark god who was the chief of the many lesser shark deities in the Hawaiian pantheon. Brother of Pele. 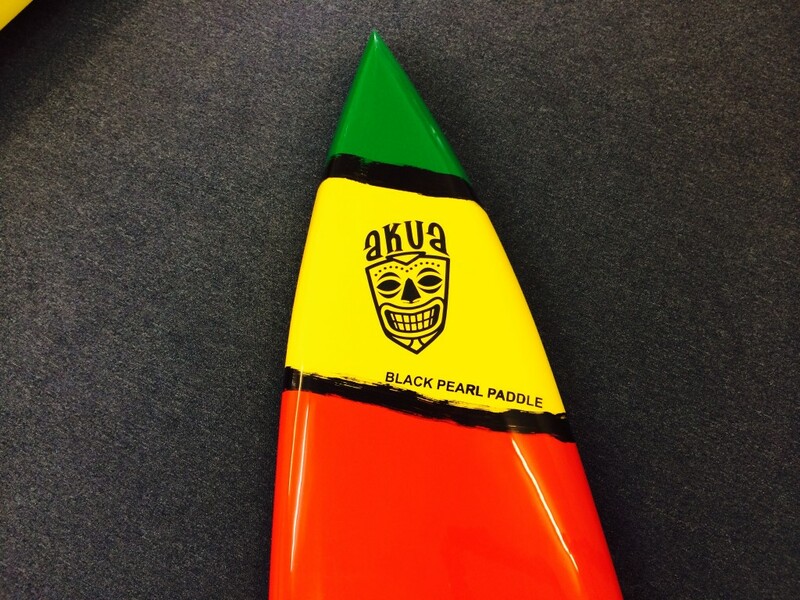 As we wanted to bring a little bit of Hawaii to Oz, the AKUA SUP name is an appropriate brand for a commercial activity with its originations in the South Pacific.